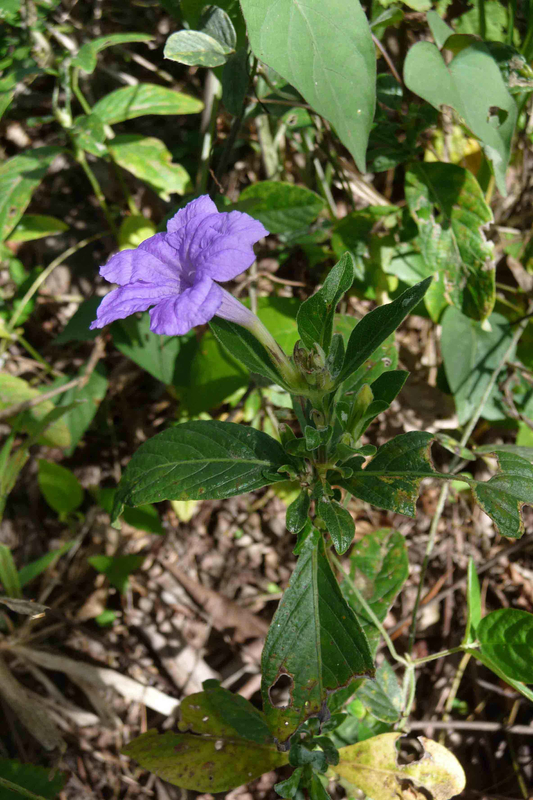 Ruellia geminiflora is an extremely widespread species, ranging from Mexico south to Corrientes, Argentina. It is one of the (TOP THREE) most variable species in the genus, but for whatever reason, I can always pick it out. Don’t ask me how to identify it. You don’t. You feel it. And on that note, there isn’t much more to say. Learn to respect what you don’t understand….